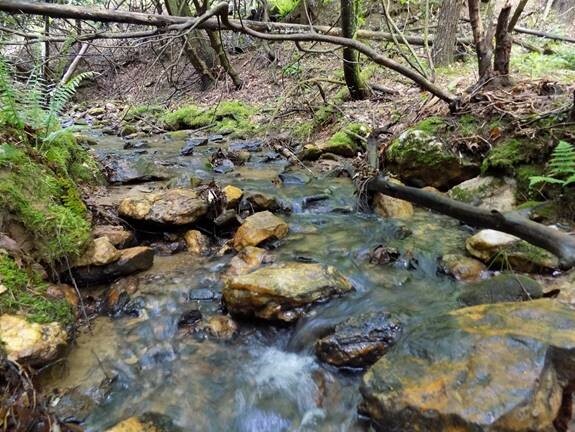 10.22 Unrestricted Acres with 1300 ft of a rushing Mountain Stream on it, Only $29,900! The liquidation takes place on Saturday Feb 2nd. This secluded paradise borders the State Forest. 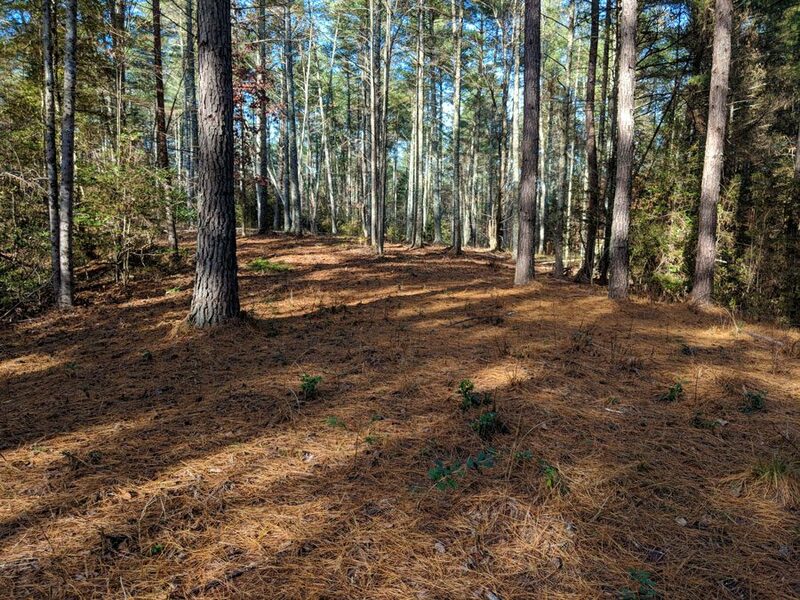 You can access this retreat property off of a paved, state maintained road. Enjoy over 5,000 acres of state land just out your back door for Hiking, Fishing, Hunting, etc. The Pisgah Nat'l Forest is just around the corner. This is an outdoorsman's paradise! To book your showing or for more info, please call us at 1-888-270-4695. Ask for the LAND GUY! Don't wait, this is a tremendous deal.